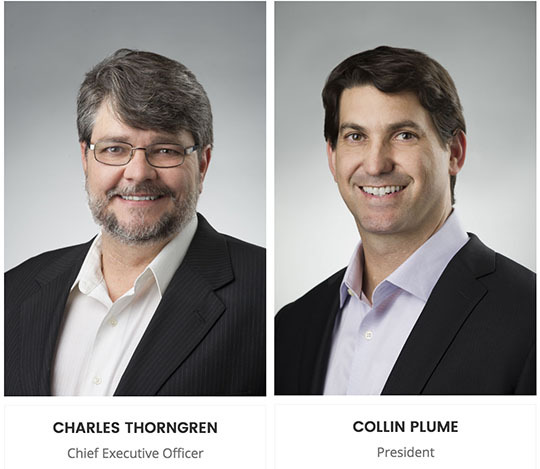 Noble Gold was born out of a feeling shared by co-founders Charles Thorngren and Collin Plume that the advisors in their industry were becoming less honest and more interested in lining their own pockets than providing clients with real value. They decided to turn the gold investing market on its head by building a company that put the needs of their clients ahead of all other concerns, providing real, honest-to-goodness value in an industry dominated by ‘sharks’ and fast-talking salesmen. Why Choose Noble Gold Investments? Noble’s core principle of helping their clients make sound, informed investment decisions creates a client/advisor relationship built on mutual respect and shared trust. At Noble Gold Investments, they believe no one benefits from an overzealous hard sell – not you, and not them. Instead, Noble really insists that you are comfortable with the decision to invest, and they honestly prefer you not to ‘take the plunge’ until you’re 100% ready to do so. The Noble Gold investment team has an acute understanding of the importance of owning precious metals in a rocky economy – or even when it’s booming. They feel it is their mission to bring this understanding value to their clients, allowing them to protect their hard-earned savings. Their service has professionals such as financial advisors, estate planning attorneys and CPAs referring their clients to Noble Gold. Recommendations coming straight from fiduciary professionals is a certainly a great compliment, a direct result of Noble’s sound approach to investment advice, but what really sets them apart is the professional and empathetic approach to the advice they offer. Many clients are understandably nervous about dealing with physical metals, but Noble’s experienced advisors will guide you through the whole process at your own pace, encourage questions, and are always available when you need them. Click to see how Noble stacks up against the best gold companies! 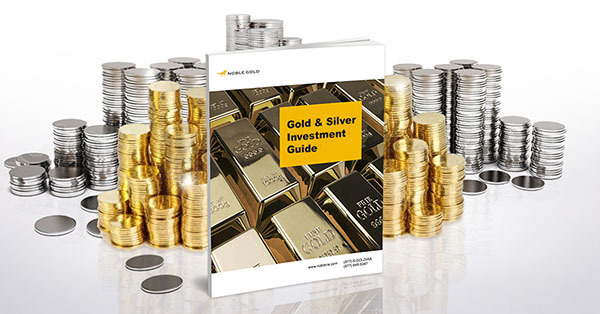 Precious Metals Are A Mere Commodity – But What Price Would You Place On Expert Counsel And Trusted Advice? 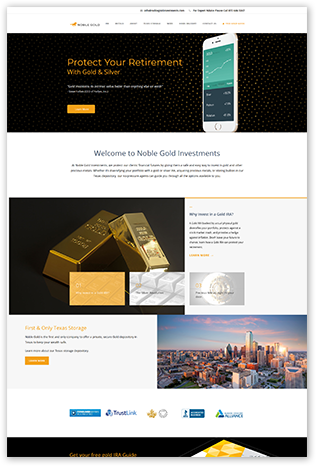 Noble Gold’s co-founders have worked for the nation’s most reputable gold and silver companies for decades, with more than two decades of combined experience investing more than $200 million in precious metals assets since 2005. Noble Gold Investment’s principal advisors have long been a go-to choice for referrals from financial agents, estate planning attorneys and certified public accountants who demand reputable service for their clients. Noble Gold stakes its reputation on superior customer service and 100% satisfaction. They stand behind their extensive expertise, easy signup, and no-nonsense policies. Read more of their reviews here. Noble takes pride in always placing the interests of their clients first. Whether a client is looking to invest in precious metals or secure a successful retirement, Noble Gold will cut customer costs while boosting gold IRA assets. 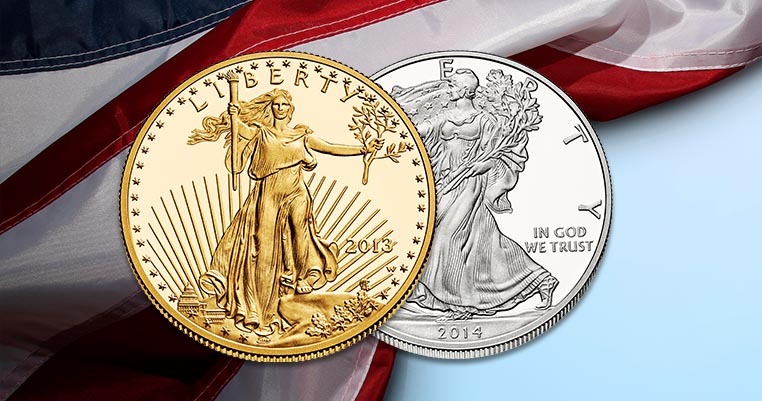 Noble Gold offers the best value for any precious metal coins or bars. They cover all set-up costs and first-year fees for any precious metal individual retirement account. They also offer some of the fastest shipping of any gold investment firms, with metals guaranteed to be secured within a certified Gold IRA depository within five days. They maintain a precise inventory of long-term IRA assets. And Noble Gold Investments offers lifetime service for IRAs, without fees. It’s not hard to figure out why clients are flocking to the superior customer service experience that Noble Gold provides. With a client satisfaction rating that is almost statistically perfect, Noble is able to acquire, serve and maintain a very loyal and happy customer base. (Click here to review customer testimonials.) And those reviews are not a fluke – the Noble Gold team are the champions of a new kind of investing, one that puts the client’s needs first. Take a look around, download a free Gold Investment kit, and get in touch with them to see if Noble Gold is the right place for you. We’re betting the answer will be yes.